Don't settle for an older outdated house, you can have it all with this amazing home. 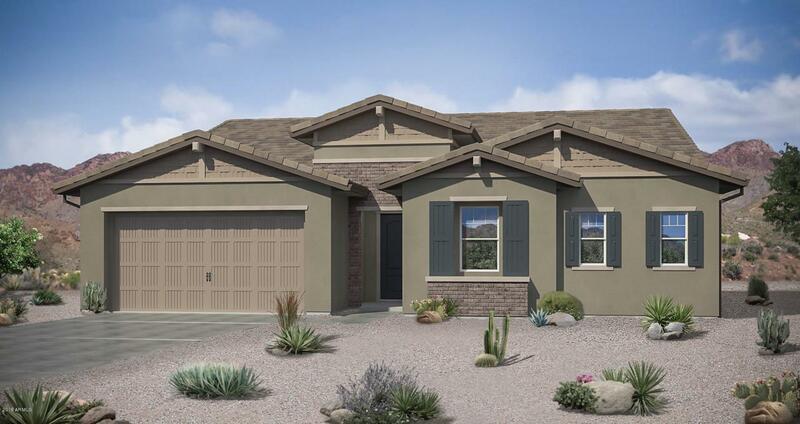 An inviting large, single-story plan with over 2,600 square feet of open living space including three bedrooms and den with double doors, large laundry room, two and a half bathrooms and two-bay garage with storage. 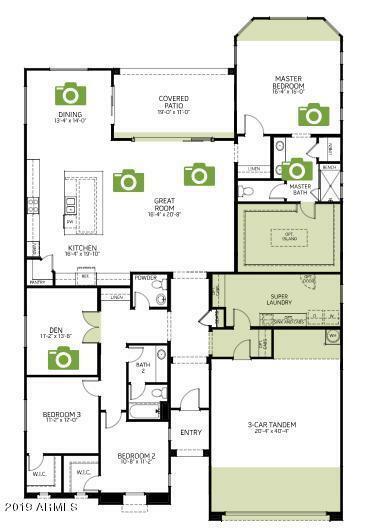 This floorplan has an impressive open great room with huge sliding glass wall, large kitchen island and a master suite with a bay window and a huge master closet that connects to the amazing laundry room. This home is also situated on a nice private homesite with no two-stories around. 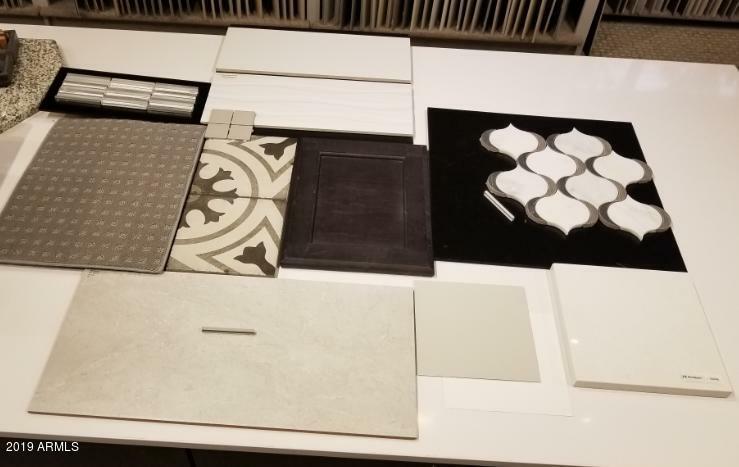 This brand new home is fully loaded with today's popular colors and trends: Grey maple cabinets stacked to the ceiling, beautiful tile floors throughout the home with upgraded carpet in the bedrooms. Listing courtesy of Woodside Homes Sales Az, Llc.